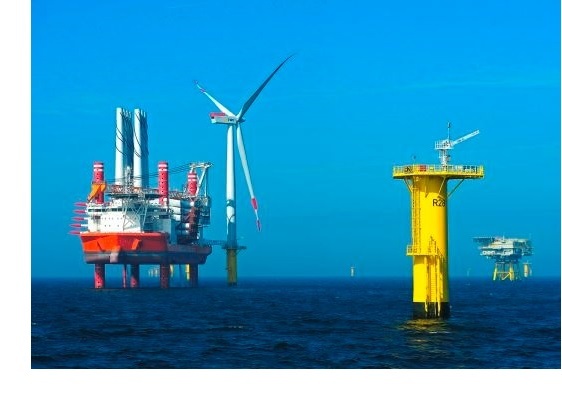 To mark the launch of the Dutch-French Economic Year on the 3rd of July and the Grand Départ of the Tour de France in Utrecht on the 5th of July, an investment seminar on renewable off shore energy will take place at the Beatrix theater in Utrecht. The aim of this seminar is to facilitate a bilateral dialogue on recent developments and potential cooperation in the future. A connection will also be made to future European plans in this field. The French and Dutch Ministers of Economic Affairs, Emmanuel Macron and Henk Kamp, will both participate in the plenary session of the seminar. Your attendance will be expected at 13.30. The programme will run from 14.00 to 17.30. After the seminar an extensive networking reception will take place in the City Offices (Stadskantoor) of Utrecht, next to the Beatrix Theatre, where, in the company of the Ministers Macron, Kamp and Ploumen (tbc) and Mayor van Zanen, the Dutch-French Economic Year will officially be launched. You are cordially invited to attend. Between 17.30 and 18.00 you will be able to visit the Tour de France terrain on the opposite side of the City Offices. You will receive a confirmation of attendance after registering.